1. Do I have Dental Plaque? Yes, you do, simply because everyone has it. Plaque started to form on your teeth about ten minutes after you were born. It’s a colourless film of bacteria that is constantly forming on your teeth and around your gums. These bacteria feed on sugars in foods and form acids that can attack tooth enamel and cause cavities. 2. What Should I Do to Prevent Dental Plaque Buildup? Think of plaque as the film of bacteria that forms in a fish tank. If you remove the biofilm when it’s still soft, it comes off easily. If you wait more than 48 hours, it starts to harden and becomes difficult to remove. After 10 days the plaque turns into tartar. To prevent tartar formation, you should brush your teeth twice a day and floss at least once a day. Having your teeth cleaned professionally at Quality Dental every six months is a great way to ensure your mouth stays as healthy as possible. 3. Is Plaque Different from Tartar? Yes. While the two are often confused, they mean different things. 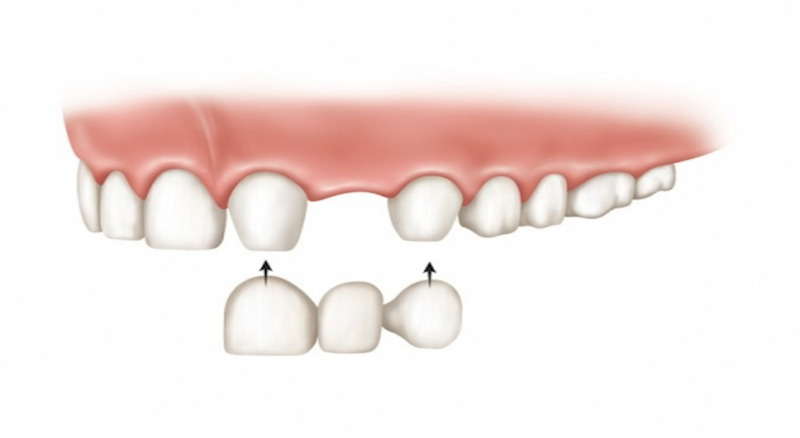 Tartar, also known as calculus, is plaque that has hardened on the teeth around the gumline. When plaque left on the teeth is combined with minerals in your saliva, they form the hard, rough deposit that is tartar. Ever seen teeth that are yellow right by the gums? That yellow coating is tartar, and once it has formed, only a dentist or dental hygienist can remove it. 4. Why is it Important to Remove Plaque? Dental plaque not only causes cavities, it also produces toxins that can lead to gum disease. This inflammation can cause your gums to bleed or swell up, may result in bad breath and in some cases can lead to tooth loss. The cleaner you keep your mouth with daily brushing and flossing, and attend regular check-ups and cleans with your dentist, the less likely you will be to develop gum disease. 5. Love Coffee, Tea or Cigarettes? Then be Extra Vigilant about Removing Plaque. Plaque buildup and tartar threaten the health of your teeth and gums but they are also a cosmetic problem. Because tartar is more porous than enamel, it absorbs stains easily. Staining agents found in coffee and tea are quickly soaked up by tartar, making your teeth look yellowish or brown. This is why Sydney’s smokers, coffee lovers and tea aficionados should be particularly vigilant about preventing plaque buildup with good oral hygiene and regular cleanups at the dentist. When you come in for a cleanup, we can also discuss teeth whitening options to make your smile as bright as it can be. To book an appointment with Dr Luke Cronin, call our friendly staff at 02) 9922 1159 or make an appointment through our online reservation system.